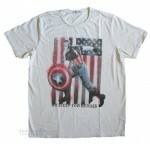 Junk Food Star Wars Collection Color Block All American Raglan Sleeve t-shirt .. Junk Food Star Wars Collection Darth Vader Dark Side classic T Brand: JUNK FOOD SALE $27.. 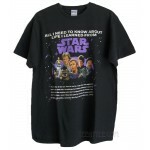 Junk Food Film Collection Star Wars Ensemble Tr-blend shirt tail crew neck t-shirt .. 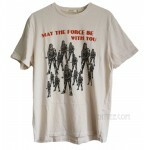 Junk Food Star Wars Collection Star Wars May The Force Be With You T-shirt / Men B.. 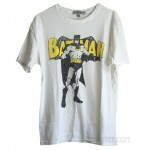 Junk Food Star Wars Collection Star Wars Return of the Jedi T-shirt / Men Brand: J.. 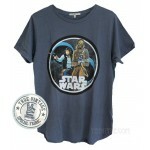 Junk Food Star Wars Collection Star Wars Flea Market t-shirt / Men Brand: JUNK FOOD Ou.. 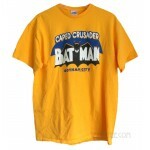 Junk Food Film collection Suicide Squad DEADSHOT Tri-blend T-shirt Brand: JUNK FOOD SALE .. 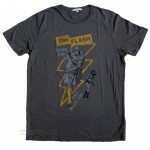 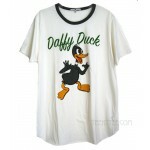 Junk Food Classic Comic Collection DC Comics The FLASH t-shirt Brand: JUNK FOOD SALE $15.. 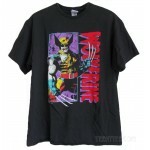 Junk Food Marvel Comics Collection Wolverine Flea Market t-shirt / Men Brand: JUNK FOOD ..